‘THE right care, at the right time, and in the right place’ – that’s the single most important aspiration of agencies across the county who pledged to work together to improve the experience of people in mental health crisis. This commitment was made in November 2014 when partners signed up to a local Mental Health Crisis Care Concordat Declaration. Local agencies came together at a recent ‘Mental Health’ roundtable meeting at Police Headquarters in Huntingdon to share what they each have done to improve the service for people in crisis.  At the meeting, Cambridgeshire Constabulary launched a new Integrated Mental Health Team, based in the Force Control Room in Huntingdon, to support officers on the frontline. Funded by the Police and Crime Commissioner, Sir Graham Bright, and driven forward by Cambridgeshire Constabulary’s Mental Health Lead, Detective Superintendent Kevin Vanterpool, the new service will help people in crisis get the support they need, at the time they need it. 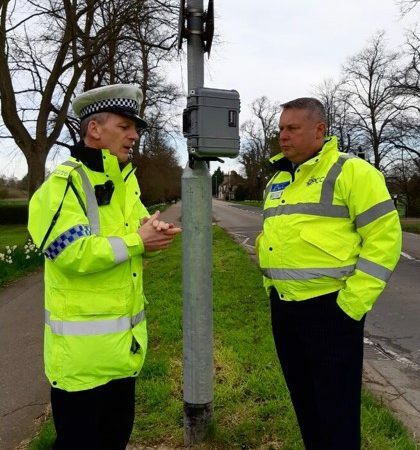 The service is being provided by Cambridgeshire and Peterborough Foundation Trust who have recruited three clinical psychiatric nurses who will work seven days a week in the police control room, being on hand to provide support at the point police receive calls for service. “When we came together to sign the Concordat, we made a commitment to help people experiencing mental health crisis. “I am therefore delighted to see the introduction of the new Integrated Mental Health Team. This multi-agency approach will make sure people in crisis are helped to find the support they need, when they need it. The Cambridgeshire and Peterborough Local Mental Health Crisis Care Concordat Declaration was signed by agencies from across the county in 2014 to set out how they would work to together to ensure that no matter what agency a person approached they were “kept safe and helped to find the support they need”. A full list of agencies signed up to the Concordat can be found below. Agencies signed up to the Concordat are: Cambridgeshire’s Police and Crime Commissioner, Cambridgeshire Constabulary, Cambridgeshire County Council, Peterborough City Council, Cambridgeshire and Peterborough Foundation Trust, East of England Ambulance Service, Addenbrooke’s Hospital, Hinchingbrooke Hospital, BeNCH Community Rehabilitation Company, British Transport Police, MIND Cambridgeshire, MIND Fenland and Peterborough and South Cambridgeshire District Council. It has been supported by HealthWatch Cambridgeshire, Cambridgeshire Community Services NHS Trust and the NHS Local Area Team. 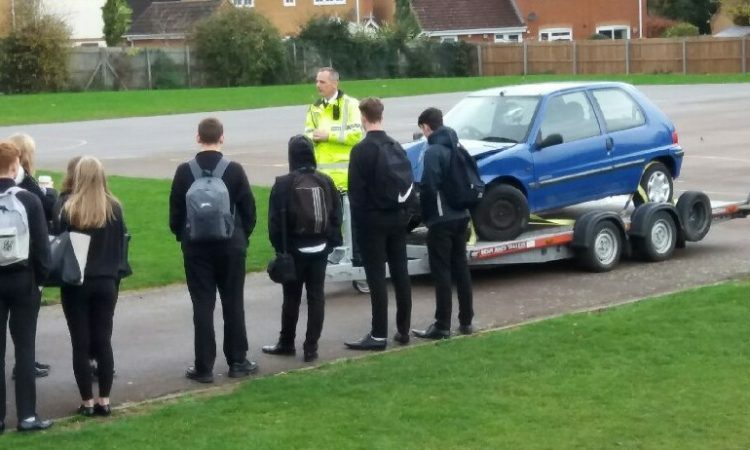 Previous Cambourne Volunteer Police Cadet Unit is recruiting young people now!